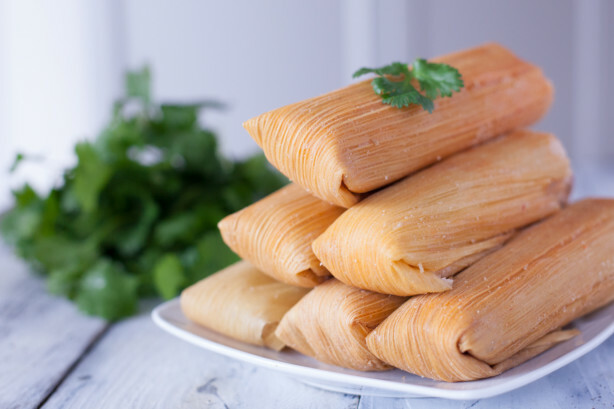 This tamale recipe is about as traditional as you can get. They take time to make so I make lots and freeze them. Pull out of the freezer and steam them for 25-35 minutes. I like mine topped with ketchup, salsa, or guacamole. Don't worry about getting the husks perfect, mine never are, but they taste delicious.